View More In Work & Safety. Stay on track with this work shoe from safeTstep! 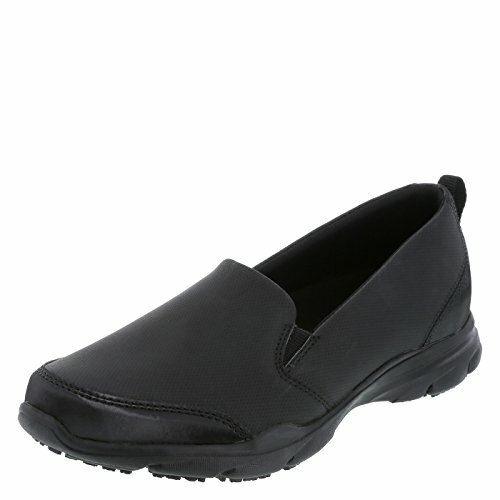 It features a soft, flexible upper, twin gores for easy on/easy off, ankle pull tab, soft lining, signature Comfort Insole, and a non-marking, oil- and slip-resistant outsole. Manmade materials. If you have any questions about this product by safeTstep, contact us by completing and submitting the form below. If you are looking for a specif part number, please include it with your message.